Even though the 24-year-old is one of the best right backs in the world, Löw has his heart set on playing him at the ?6?. 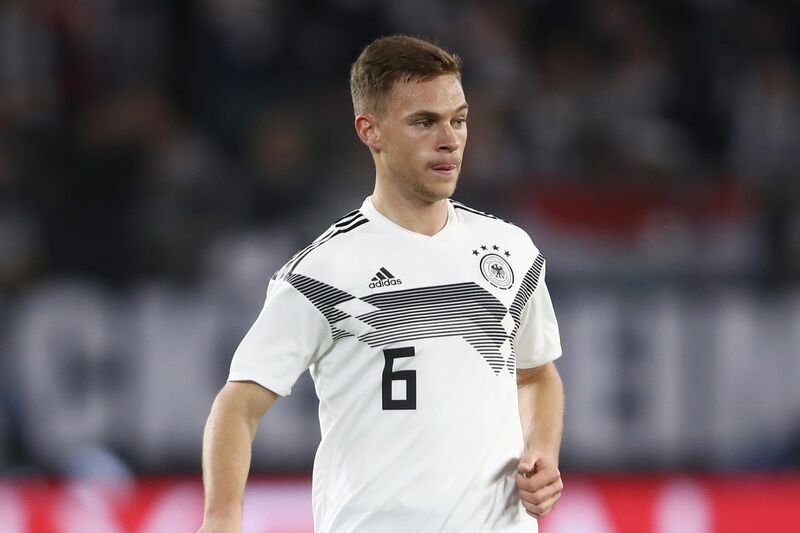 At first glance, it would be an easy choice to play Joshua Kimmich as a right back for the national team. When he does so for Bayern Munich, he contributes so much to the team charging down the right and setting up his teammates. That?s why so many are questioning Jogi Löw?s decision to throw Kimmich in the midfield as Germany?s 6. Articles from Sport1 and Süddeutsche Zeitung have specific reasoning behind this move that allows us to see into the mind of the national coach.